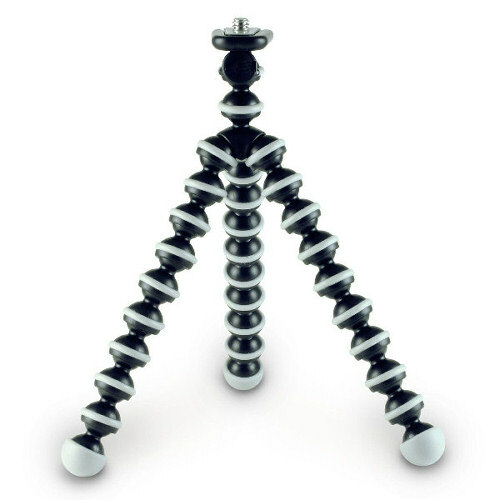 The Secret to Supe Sharp pictures from any mobile device is to hold your camera very steady, by using a flexible tripod you will be amazed at how well your mobile pictures will turn out compared to your handheld shots! Great for snapping quick pictures for those of you that sell things online like eBay or Amazon. A quick picture snap and upload to your favorite online store or social network for posting super sharp photos! 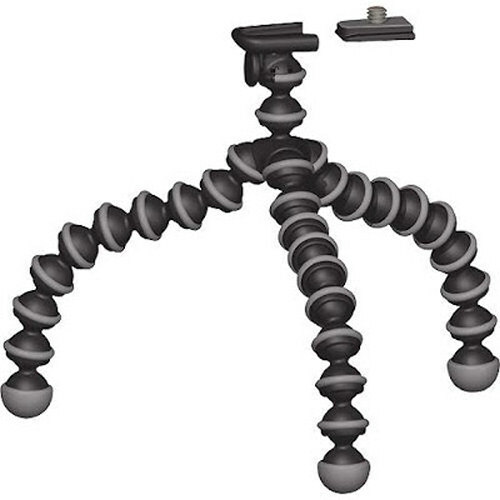 Note: shown below is the soon to be available Flexible Tripod Stand. 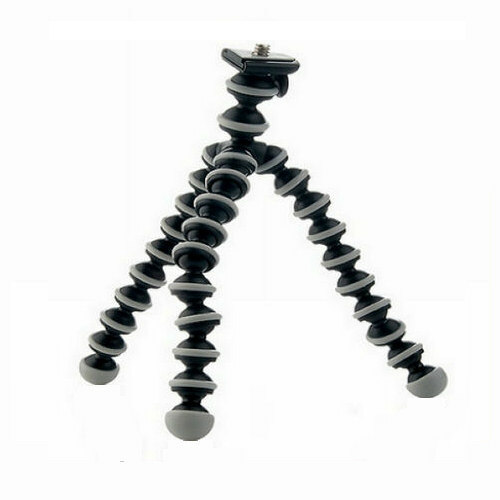 This small flexible tripod will allow you to twist and flex to your heart's desire in almost any shape to allow your device to be in either the Portrait or Landscape position. But to really appreciate Portrait and Landscape positions on any type of tripod is to use a true "ball head" mount. This will make the orientation of your mobile device a simple twist from Portrait to Landscape and back again.